NASA’s website: Find an abundance of information about astronauts. It would be good to also go over the nine planets with the children at this point and go over what is in outer space…the moon, stars, etc. Kid Zone: Find kid-friendly facts about planets. 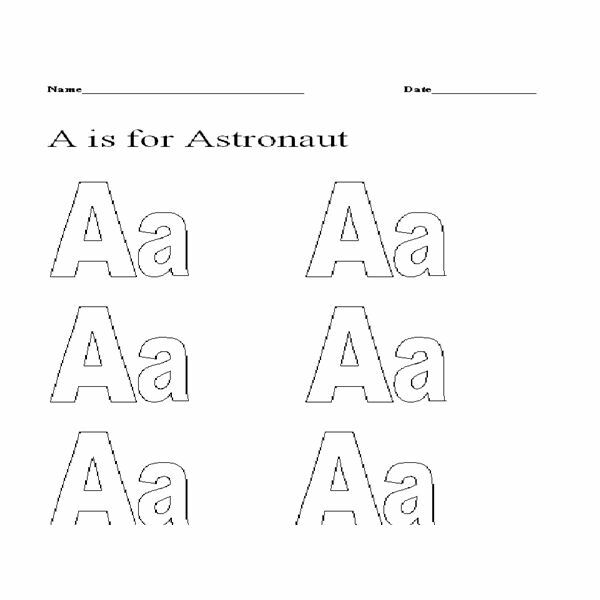 Have child color picture of the letter A and teach the child that the word Astronaut starts with the letter A. Coloring page can be found below. 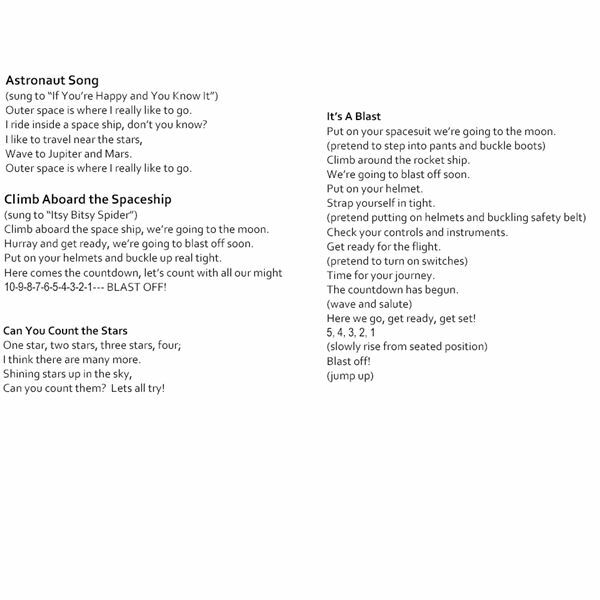 Below you will find an easy and fun recipe for astronaut pudding. Another fun idea is to order actual freeze dried astronaut ice cream. 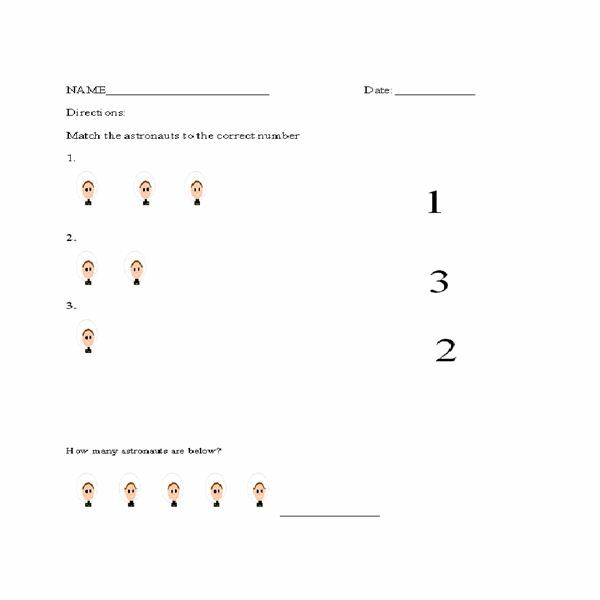 Have children learn about numbers using the matching worksheets provided. Finish up the lesson by having the children look through magazines to find anything space, astronomy, astronaut related. 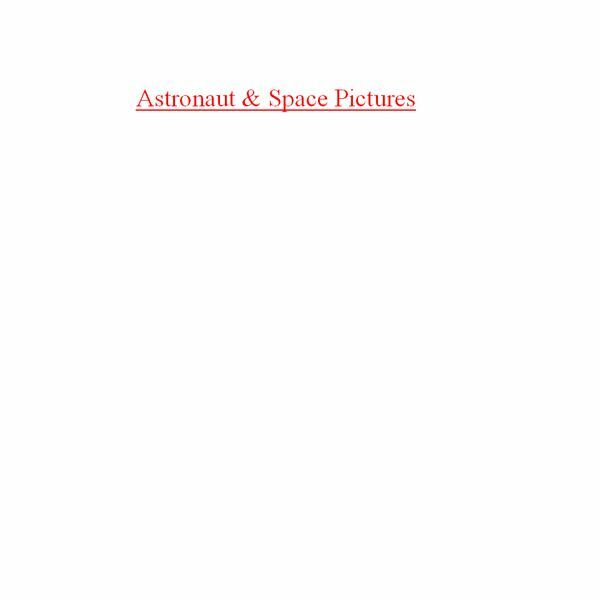 Allow them to cut and paste these pictures onto page Astronaut & Space Pictures Page below. By the end of the unit the children will have various collages of community helpers/workers that they can make into a book.